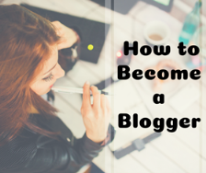 Did you want to know that what is a blog actually? You have probably found this word in the lines like "how to make money with 'blog'”? The Format of a blog. 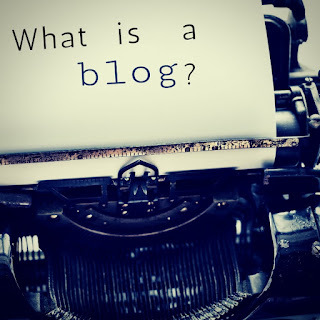 A blog is an online diary or Web page found on the worldwide Web. It consists of the posts by an author on a particular issue. Blog, the shortened form of weblog, is much informational where the posts are arranged in the reverse chronological form by showing the latest posts on the top. 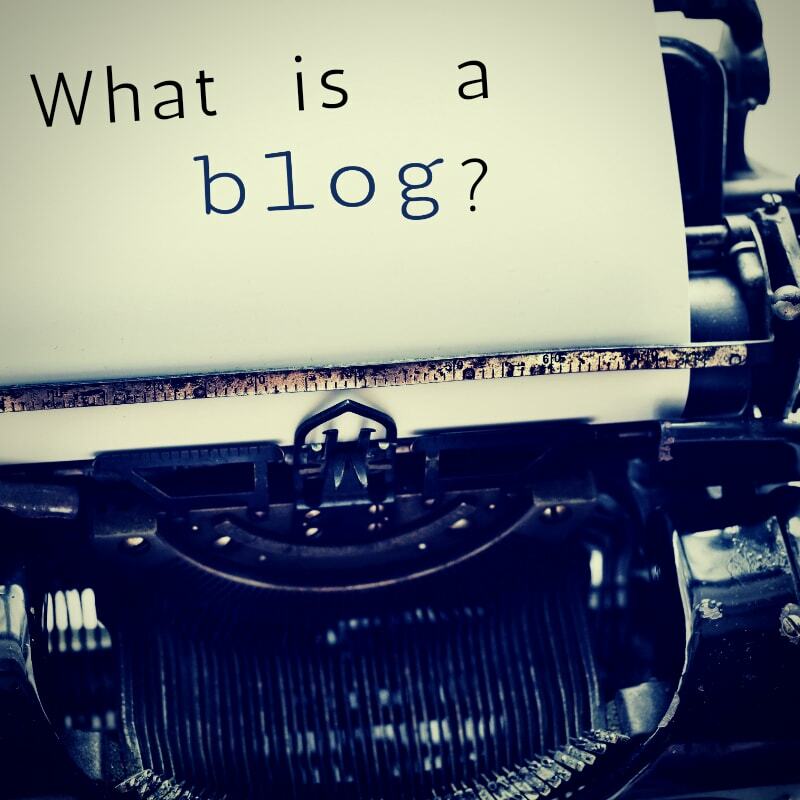 In an earlier time the blog was written by single or an individual one but thereby this tradition is broken and there formed multi-author blogs where the concept of the blog gets the touch of multiple authors. From the newspaper, Universities, other media groups, institutions the authors arrive to share their knowledge in the blog and as well as they have increased the blog traffic. The increasing of social media and niche blogging systems let the blog transformed into the news media. In 1997, John Barger invented the term '' weblog''. However, it was Peter Merholz who has coined the short term, ''blog'' in the sense of fun. Thereafter, Evan Williams, the founder of Blogger.com, a product now owned by Google, used the term ''blog'' as both noun and verb. The digital communication was in various forms before the popularization of blogging. In the 1990s, the creation of running conversation with ......... was also a part of this. From 1993, Mosaic Communications Corporation started to maintain a Web page, what’s new, list of new websites and they updated it daily. But the modern blog is like an online diary, where people usually posts stories, personal incidents. Justin Hall began the personal blog in 1994. And then in the sphere of news in different countries blogging have started looking. However, it was a slow start of blogging but front 1999 it took speed and become too much popular. Today it might be more than 1 million users of blog worldwide. In 1998, Open Diary by Bruce Ableson which grew faster. In 1999, Live Journal by Brad Fitzaptrick. Andrew Samles created Potassium.com in 1999. Evan William and Meg Hourihan created Blogger.com in 1999. Thereafter, the political parties have also rushed into blogging as an opportunity to make a community and also spread their views on democracy. In the HEADER section, there is found the title and description of the blog and the menu bar or navigation bar. In the BODY there two parts the main content of the blog, the posts and in the left or right side of the content the social media list and the latest posts are found. Though in earlier times blogs were mere of personal in type now it has a variety. Blogs of an individual person, about his daily lifestyle, stories, like in a format of a diary is the kind of a personal blog. Here the blog can have singe author but it can have multiple authors. For example: ''A trip to England '' is a single author blog. ''Success Story'' is a kind of blog where many authors share their story. Collaborative blogs are mainly the work of multiple authors. Example: in a news blog there are a lot of authors. A company when uses a blog for a purpose to promote their products or services mainly for business it becomes a corporate blog. Microblog is the blogging on a subtopic; it can also be called as niche blogging. It deals with the quick short description or review to provide the reader with knowledge on a small topic or product. For example, Smartphone is a topic of a blog, but if you talk about Samsung Smartphone or Nokia Smartphone in a blog, it becomes a microblog. 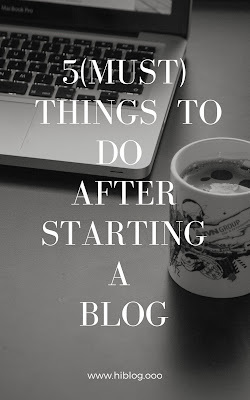 In present time blogging has become so much popular that many people are doing, they are doing it as an alternative jodhpurs or part-time jobs. So who is the blogger? It is that person who maintains a blog including posting articles timely, designing the post, communicates with the readers. 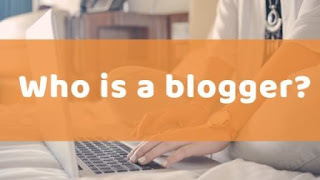 So, I think as you have gone through this brief description of “What is a blog?” and the relevant issues, you might have understood this topic. Thanks for reading this article. if you have any queries so please comment below. Don’t forget to visit here again for others queries regarding the blog.